The American Society of Civil Engineers’ (ASCE) Utility Engineering and Surveying Institute (UESI) is once again offering the Public Sector Utility Scholarship program for 2019 UESI Pipelines Conference. Deadline for application is Nov. 15. Established in 2017, the goal of the program is to support UESI Pipelines Conference attendance by public sector employees. Follow this link to the scholarship registration page. The scholarship winners will be awarded a full conference registration to the 2019 UESI Pipelines Conference in Nashville, Tennessee, July 21–24, 2019. 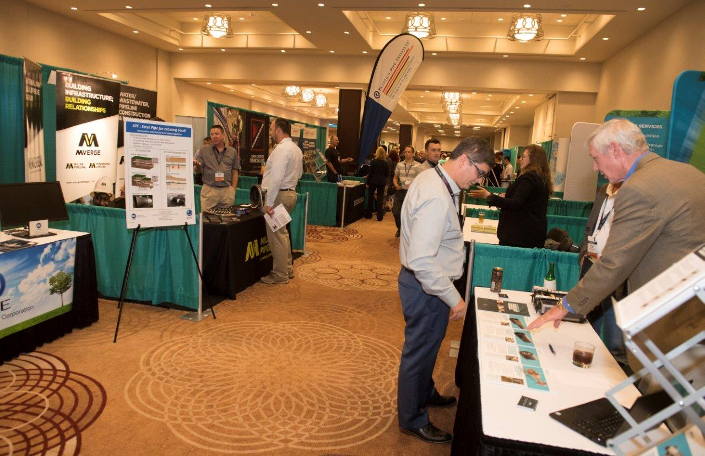 The registration includes full access to all sessions, exhibits and technical papers for three days at the Renaissance Nashville Hotel. Travel, lodging and per diem expenses are not covered by the scholarship. All complete scholarship applications received before the application deadline will be reviewed by a committee of UESI volunteers comprised of current UESI members from both public and private sectors, appointed by the UESI Board of Governors, and awarded based upon the supplied responses. Winners will be notified between Dec. 11, 2018 and to Jan. 11, 2019. Government/municipal employees who do not receive a Public-Sector Scholarship are still eligible for a regular Government/Municipal discount. To register with the discount, call 800-548-2723 or submit paper registration form to registrations@asce.org or via fax to 1-866-902-5593. For more information, contact Susan Reid, UESI manager, at sreid@asce.org. Follow this link to the scholarship registration page.